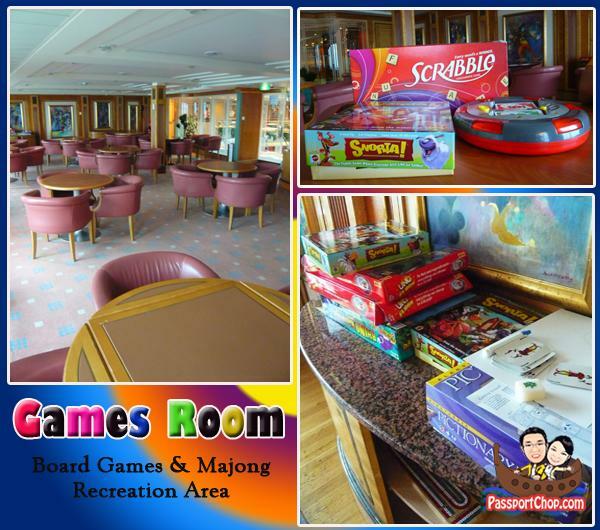 Just when you think there are enough activities to keep you occupied onboard via eating, shopping, gambling and rock-climbing, Legend of the Seas Royal Caribbean Cruise staff would come out with even more – family-friendly activities e.g. 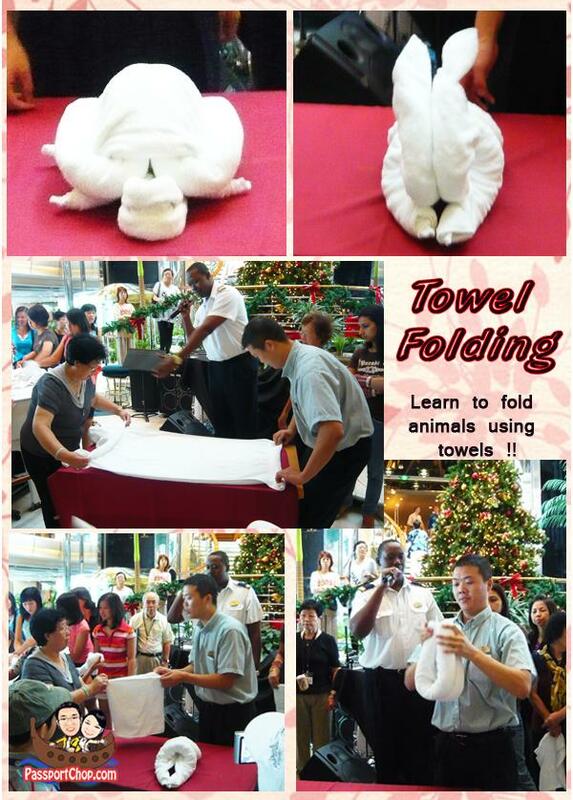 Explorer Academy which provides cruisers with interesting lessons such as origami, dancing and even towel-folding! 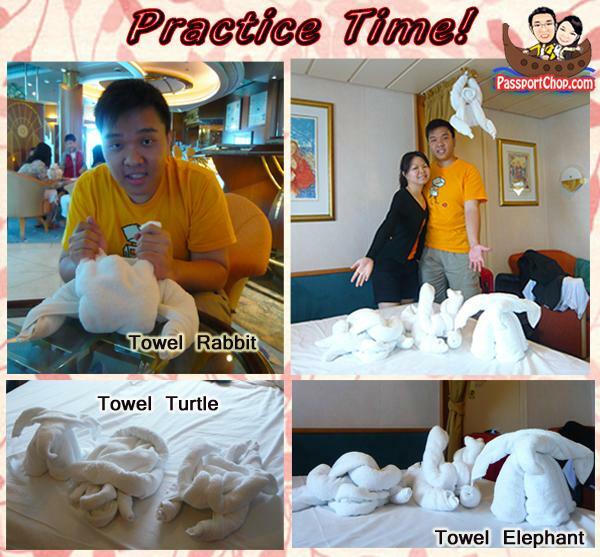 Nonetheless, it is interesting for this behind-the-scene look at the effort they put in in folding the rabbit, turtle towels. Be prepared for the crowd though as this is one of the most popular Explorer Academy class onboard – you will also be provided with towels – small/medium/big for you to practice your towel-folding skills on. After the quick lesson on how to fold rabbit, turtle, elephant and even monkey, we decided to put into good use what we learnt and the results (as shown in the picture below) are our severely deformed rabbit and turtle (nothing like what they had taught!). The monkey and elephant was what our room attendant had earlier folded and left in our room. 🙂 We decided to surprise her by putting our “creations” alongside hers. Instead, she left a pair of swans for us on our last day of the cruise. 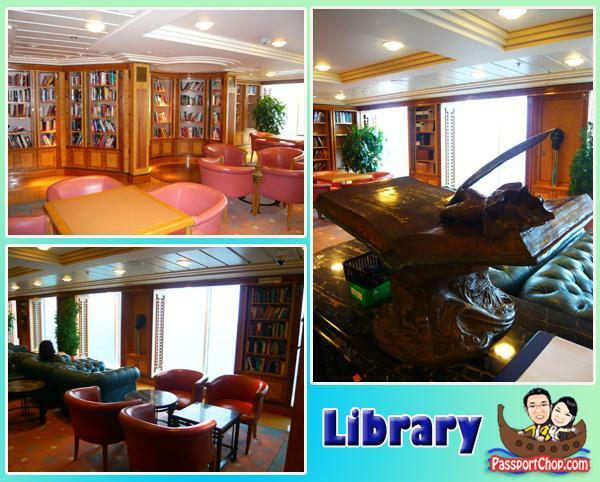 For a quieter moment or some reflection time onboard, check out the library with its interesting and relatively large collection of books, magazines. There is something for everyone as it seems to provide books in different areas e.g. romance, suspense, horror, non-fiction. All you have to do to borrow is just sign out the book on their register. very funny u tied so many “animals”! !